Starting this year, health insurance companies in Washington state are required to cover a 12-month supply of birth control pills, rather than 12 separate 30-day refills. The prescriptions are also provided to consumers at no cost, thanks to the Affordable Care Act. That means women can get a 12-month supply of birth control pills in one visit to the pharmacy without paying out of pocket. Before this year, women had to get refills once every 30 to 90 days. Washington state Rep. June Robinson, D-Everett, sponsored the bill the passed the Legislature in 2017. She told KNKX that the bill was a way to remove barriers for women. Need more information? 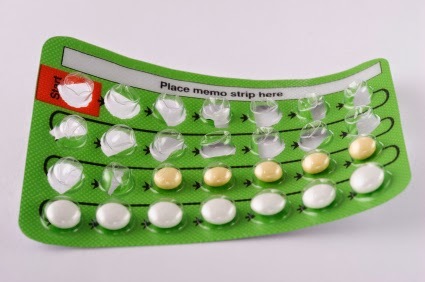 Read more about insurance coverage for prescription contraceptives on our website. Questions? Contact our consumer advocates online by phone at 1-800-562-6900.